Agriculture slips on the priority list of the Gov. HomeureaAgriculture slips on the priority list of the Gov. With both federal and provincial assemblies entering final year of their term, agriculture as a sector seems to have slipped further down their priority list. The current session of Punjab Assembly, which is now in its fourth week, reflects antipathy that the provincial government has developed towards the sector. The session was called in the middle of massive urea and sugarcane payment crises. Both these crises have the potential to take down the entire agricultural cycle in 2012. But it never figured on the provincial assembly agenda. It took one of its members, Syed Hassan Murtaza of the PPP, to lodge a two-day bare footed protest outside the assembly building to force the assembly�s attention towards the plight of cane growers. Ultimately, the house decided to take up the issue and spared effectively one precious day (Friday and Monday � both being half days) for it. Even when it did spare time, it altered the topic to suite its political agenda. Since the Punjab government knew it would be criticised on the sugarcane payment issue, it included the urea crisis, mainly a federal subject, in the discussion as well so that its MPAs can reciprocate the criticism on provincial government with grilling of the federation. It is not an attempt to belittle the severe problem of urea availability and price in the province, but only to underline the fact that the provincial preferences were primarily political when it attached the urea problems with cane payment issue. By doing so, it reduced the entire discussion to political point scoring exercise rather than any serious effort at finding a solution. The debate turned out to be even pathetic than general level of discussion and attendance in the house. In a house of 371 members, hardly two dozens of MPAs were present when provincial Minister for Agriculture Ahmad Ali Aulakh took the floor to open the discussion. 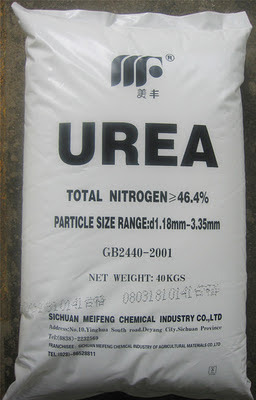 Understandably, he grilled the federal failure to deal with the urea crisis, leaving the cane crisis out. His colleague, Law Minister Rana Sana Ullah, later told the house that all cane dues of farmers had been paid � a claim hotly contested by the opposition. Being Friday, the house was adjourned till Monday afternoon with barely three speeches made. On last Monday afternoon of December, as soon as the debate started, someone pointed out the quorum (93 members in a house of 371) and the speaker adjourned the house for next day � killing the debate sine die; the minister could not even formally conclude it, which, otherwise is a procedural formality. The mannerism of the debate shows how seriously the highest legislative and policymaking body in the province, comprising more than 70 per cent of farmers and their representatives, take matters related to agriculture. The run is now how to politically secure seat for next general elections rather than spare time for more tedious matters. If the august house failed to find solution to the farmers� problems, the Punjab Agriculture Department fared even better. 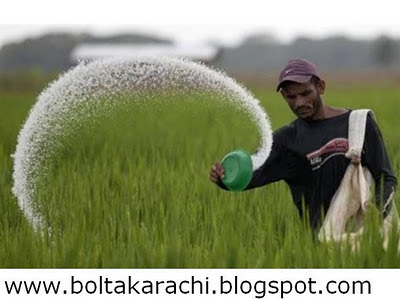 In stead of planning, it started the year with formal prayers for rain because otherwise wheat and gram crops, especially in rain-fed areas, could fail. The entire department offered nimaz-i-istiska recently to pray for rains and asked the nation to do the same. In diametrically opposed to this impervious attitude, are current crop realities. 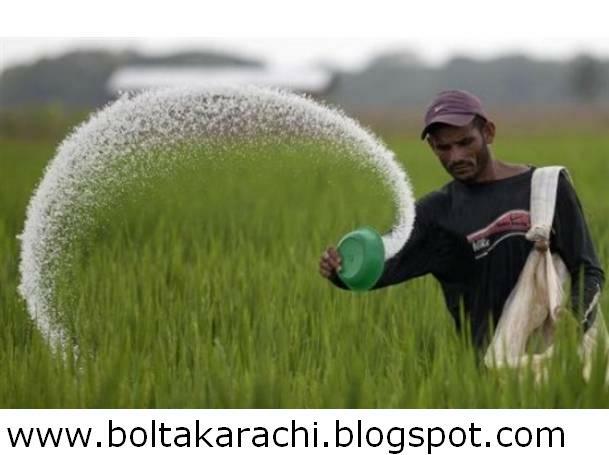 Punjab is still to sow wheat on almost 600,000 acres if its target is considered as a benchmark. Meanwhile a continued drought is threatening wheat in the barani belt. The gram crop is also under huge threat. 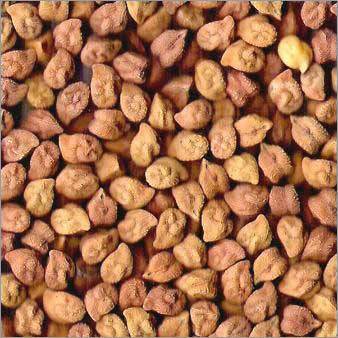 If it is also reduced by 100,000 tons, as estimated by experts so far, the farmers would huge loss. 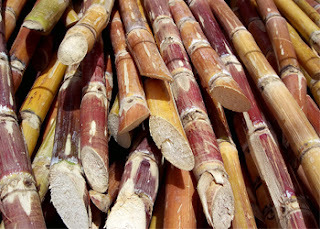 Sugarcane farmers are also up in arms as millers are making up to 25 per cent deductions in price in the name of quality as they are fully aware of the large size of the crop. To add to farmers� plight, 90 per cent of cane is still in the field and farm temperatures have gone much below the freezing point that can hugely damage the crop. These realities warrant sensitive policymaking and effective administrative steps to stem the rot and put farms and farmers back on track. The provincial assembly, government and the department all need to put their acts together. After the 18th Amendment, the province needs to take driving seat and save farms and farmers. By Ahmad Fraz Khan Dawn News.